Sweden has decided to tighten up security around nuclear plants by requiring guards to be armed. The measures will be introduced following recent terrorists attacks across the globe. “Just look at all the terror attacks, for example in Istanbul recently. We have to keep up and protect our operations as best we can,” Anders Österberg, spokesperson for OKG AB, a Swedish corporation which owns and operates the country’s Oskarshamn Nuclear Power Plant, said, according to Sveriges Radio on Thursday. 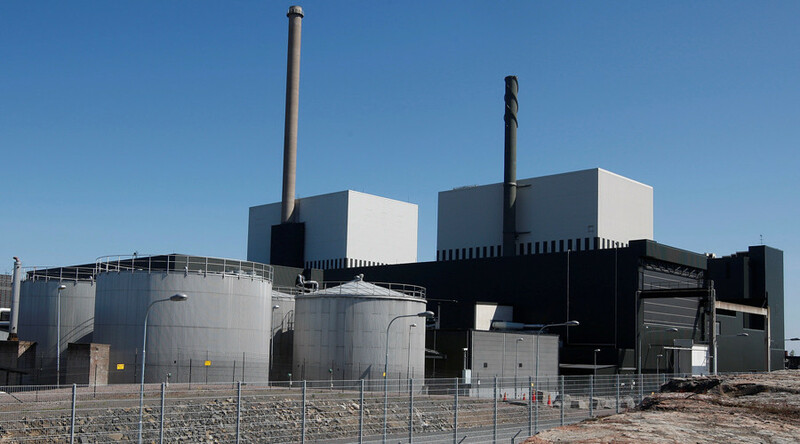 Starting from February 4, guards at three Swedish nuclear plants – in Ringhals, Oskarshamn, and Forsmark – will be equipped with guns, Österberg later told TT news agency. Under new regulations, security officers are required to use guard dogs for patrolling nuclear power sites. Until now, the guards were only allowed to carry batons. “We are reinforcing the protection of the area in light of the changing situation in the world. It is then quite natural that you tighten the requirements,” he said. 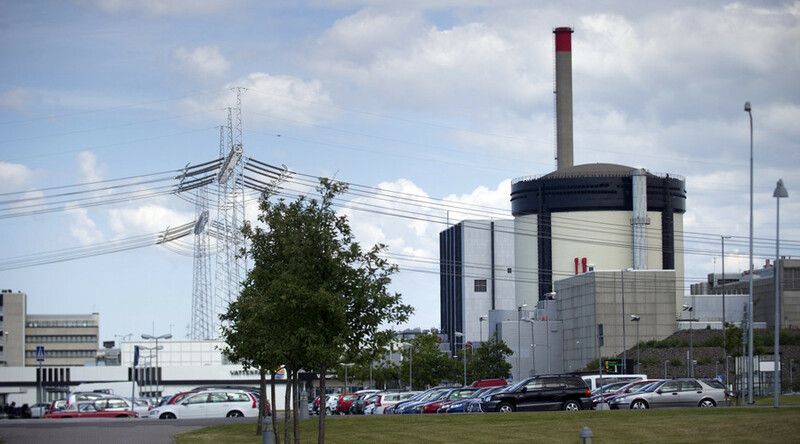 The new regulations follow the decision of the Swedish Radiation Safety Authority which called for increased security in February 2016, Österberg said, adding that there were no direct threats to Swedish nuclear plants. In October 2016, International Atomic Energy Agency (IAEA) director Yukiya Amano said that the risk of a terrorist attack against a nuclear power plant or militants eventually making a “dirty bomb” must be taken very seriously. Amano noted that terrorist groups such as Islamic State (IS, formerly ISIS/ISIL) pose a serious threat to nuclear power stations. The new nuclear threat gained major traction after Belgian media reported that the suicide bombers involved in the Brussels attack on March 22 originally planned to strike a nuclear installation. It was also reported that IS had been using a high-tech lab in Mosul for building bombs and chemical weapons, and training recruits in bomb-making since its capture in 2014.